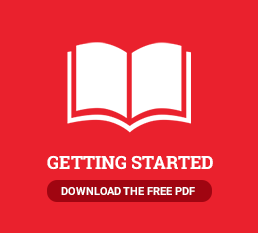 Self-Publishing Simplified - Will My Book Make the Cut? 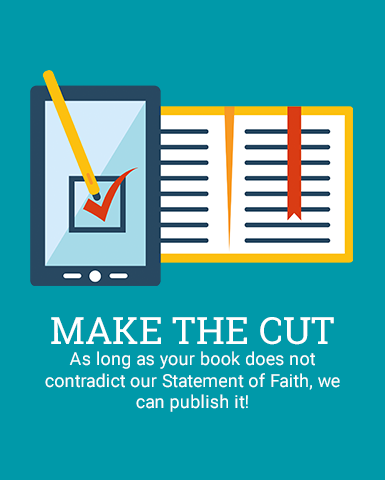 As long as your book does not contradict our Statement of Faith, we can publish it! We produce all kinds of books here at Xulon Press: from autobiographies to poetry to cookbooks and children’s tales. Whatever your book-dream is, our team can help you achieve it. Our only manuscript guideline is that your book does not violate our Statement of Faith, and that any graphic content does not exceed the norms of what is generally acceptable in Christian literature.